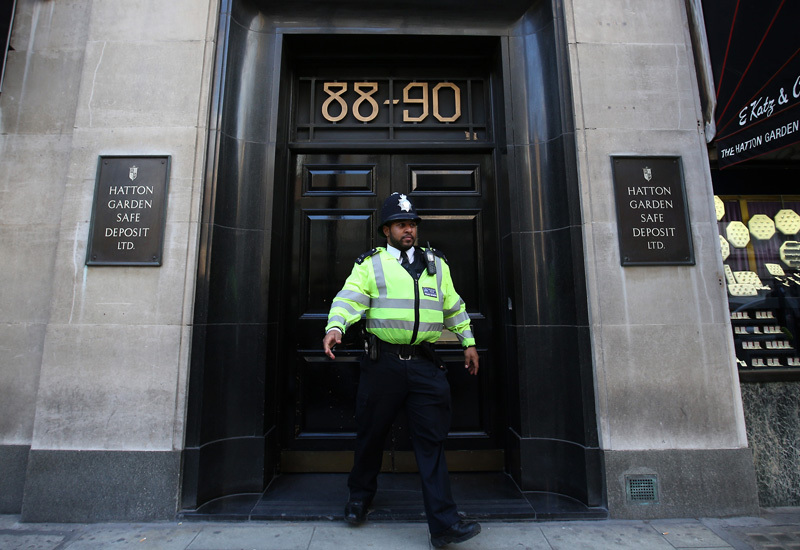 Consultant Hilaire O'Shea offers advice on improving store security. 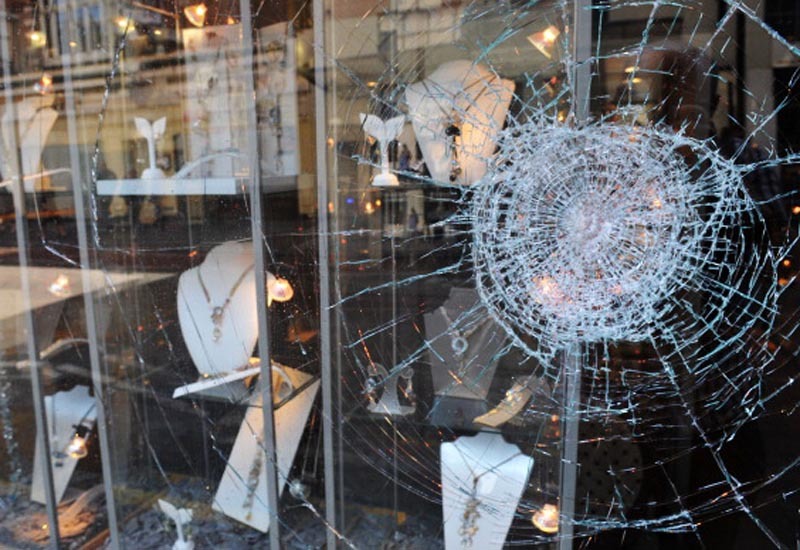 The recent attacks on jewellers in Glasgow’s Argyll Arcade has reinforced that fact that no retail jeweller is safe from attack – the implementation of CCTV, store guards or a pedestrian precinct location is no deterrent. However, the worst scenario is the knee-jerk reaction of purchasing security equipment from your nearest supplier immediately. 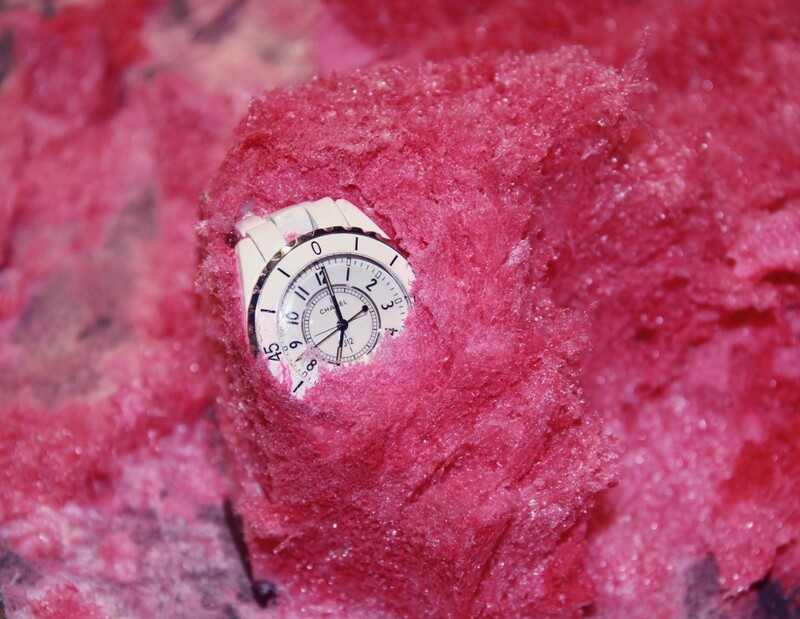 A badly inspected or installed product will not obtain insurance approval and could put customers and staff at risk. Instead, seek advice from insurers, trade bodies and security professionals, and you will see that you have already invested in your best asset – your staff. The next step is to invest in training and role-paying to prevent smash-and-grab, distraction theft and card fraud. This begins with the reporting of suspicious activity – have you noticed damage to doors or locks? Or an increase in false alarms? Your premises may be being tested prior to an attack. 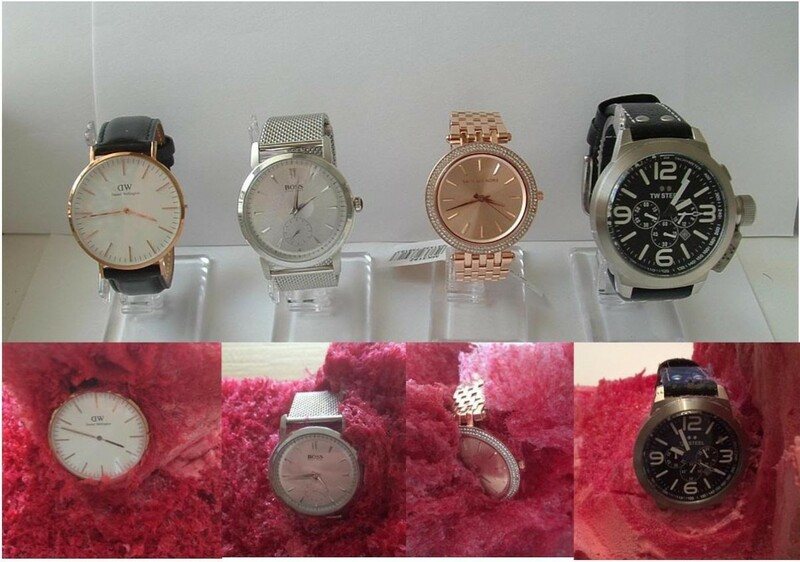 Have well dressed and well informed customers visited but have not purchased? It might be that your stock is being assessed prior to a raid. Have your staff seen kids on mopeds in the area? Especially two kids on one moped? This suspicious activity should be reported to the police and SaferGems, so alerts can be issued. At the same time seek professional advice about re-organising the layout to harden your store as a target to include keeping all cabinets locked and frequently changing the location of high value items. Only then can you make an objective assessment of the value of fogging units, attack resistant cabinets and access door controls. 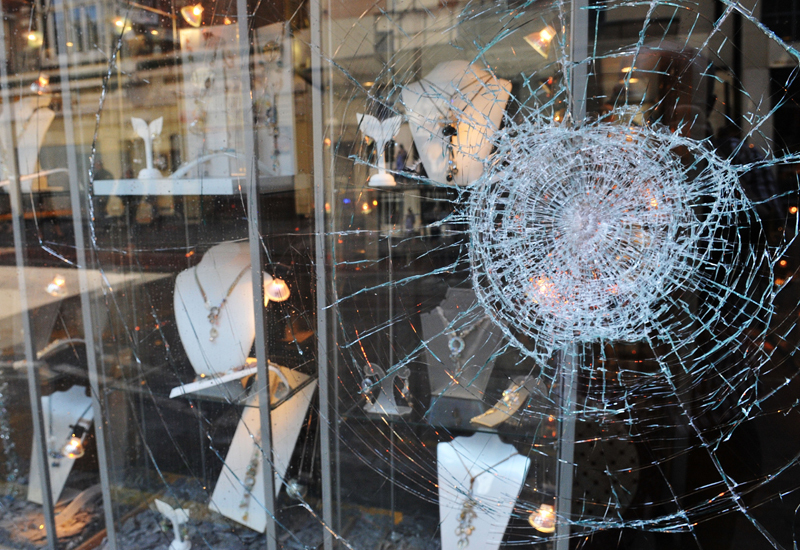 Retail jewellers can become a less attractive target for organised crime gangs, but the effort has to co-ordinated and everyone has to be involved – and that includes you. Hilaire O’Shea is a security consultant working under SPC Support UK Ltd. 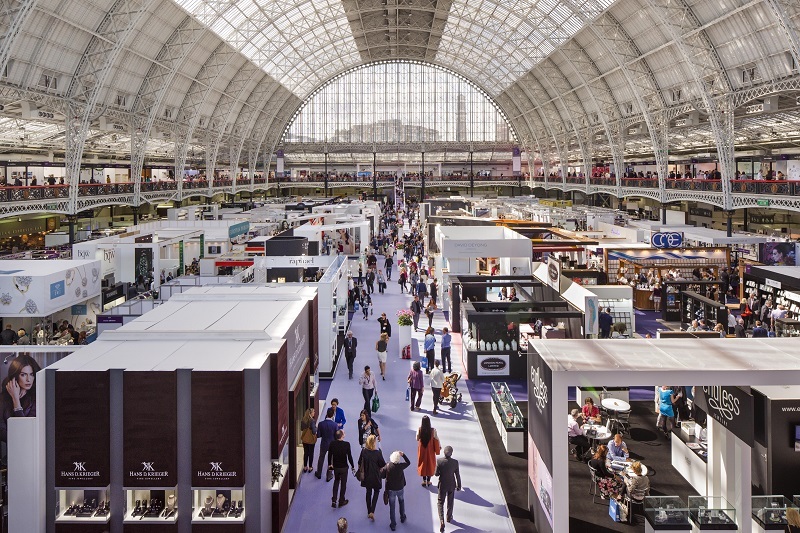 He recently took part in the IJL Advice Clinics, offering security advice to retailers and business in the jewellery industry.